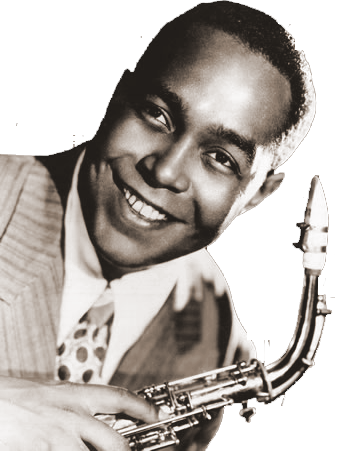 This package contains 72 songs & solos from Charlie Parker for Band In A Box (HPR) for Win. This package does not contain the program "Band In A Box" which you have to buy to be able to play the files.The songs are only for educational purposes and though very good to practice and Master the style. Ce Bundle contient les fichiers des solos et des accords de Charlie Parker for Band In A Box (HPR) pour Win. Ce bundle ne contient pas le programme ("Band In A Box") que vous devez acheter pour pouvoir lire les fichiers. Les chansons sont uniquement à des fins pédagogiques pour pratiquer et maîtriser le style. The + T means that it contains the solo and the main theme!